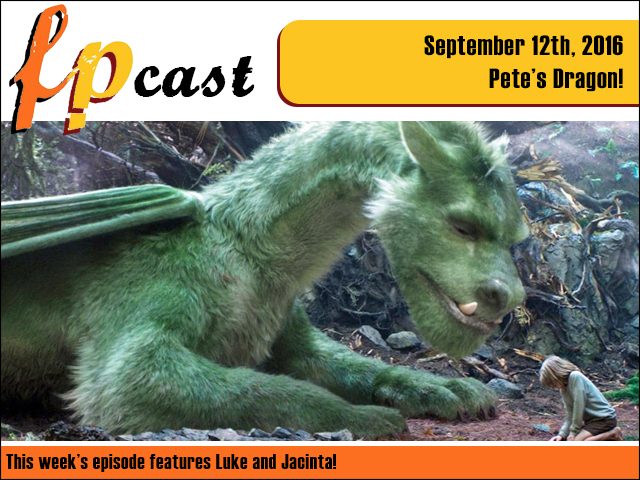 FPcast for September 12 2016: Pete's Dragon! This week we mourn the tragic and unexpected breakup of Hiddleswift, review Disney's new Pete's Dragon. Talk news, watch trailers, and take a look at the Neon Demon and Blood Father too! So much stuff and more probably! Wooo!